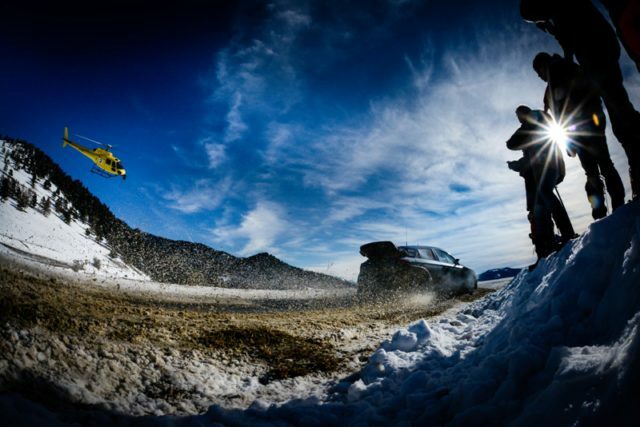 The new World Rally Championship starts it the legendary Monte Carlo Rally only in a couple of days. Here are the main rules changes in a resume by the FIA. Only drivers entered by registered manufacturers are eligible to drive 2017 World Rally Cars, with the approval of the FIA. A manufacturer may nominate a minimum of two and maximum of three cars for the purpose of scoring points in the Manufacturers’ Championship. Scores from the two best cars in the final classification will amass points in this Championship. A manufacturer can enter additional cars but they will not be eligible to score points in the Manufacturers’ Championship. Day 1: All cars start according to the actual Championship classification. Day 2: P1 drivers start in the reverse order of the actual rally classification after day 1. Other drivers start in the order of the rally classification. Day 3: P1 drivers start in the reverse order of the actual rally classification after day 2. Other drivers start in the order of the rally classification. P1 drivers re-starting in Rally 2 will start at the end of the P1 group. The top five fastest drivers and co-drivers will receive additional points from the Power Stage – on a scale of 5, 4, 3, 2, 1. Manufacturers are no longer required to nominate one tyre supplier for the season. As such, a different brand of tyres could be used event by event or on different cars within one team. The maximum number of qualifying rallies for the FIA WRC Trophy is seven. 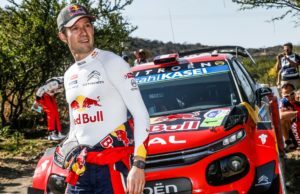 The driver and co-driver with the highest total of points in six of the qualifying rallies will win the titles. If less than five competitors register, no titles will be awarded. 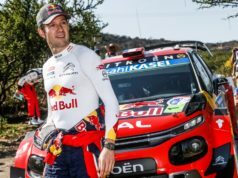 WRC 2 competitors must take part in the mandatory rallies in Portugal (19-21 May), Germany (18-20 August) and Great Britain (27-29 October) in order to be present in the final classification at the end of the season. Except in force majeure, non-participation in any of these three events will result in exclusion from the respective support championship classification and there will be no redistribution of points. 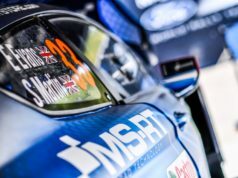 M-Sport is the supplier of Fiesta R2 cars to the FIA Junior WRC Championship for 2017 and 2018. The six events in the 2017 calendar are the rallies in France, Italy, Poland, Finland, Germany and Spain. Priority 1 status is for drivers of World Rally Cars (entries either by a manufacturer or in the FIA WRC Trophy). Priority 2 will continue to be for drivers eligible to score points in the FIA WRC 2 Championship and Priority 3 for those in the WRC 3 and Junior WRC Championship categories. The total distance of special stages does however remain at between 300-500 kilometres. In order to allow media activities, the reconnaissance must finish before 17:00 hrs on the Wednesday. Between 17:00-20:00 hrs is for FIA and team media activities. The number of permitted chassis per manufacturer increased from six to nine. The number of test days increased from 42 to 55. 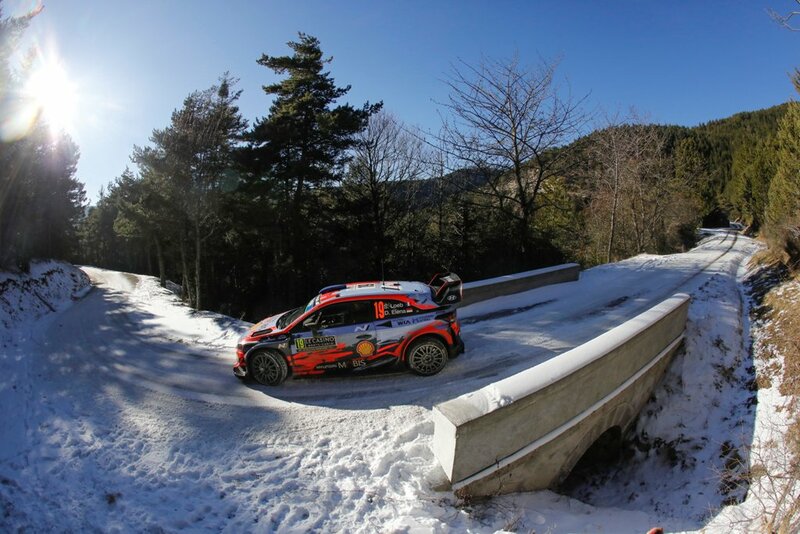 Should a rally not be able to run in its entirety, crews will receive championship points as follows: full points for completion of more than 75% of the planned special stages, half points for completion of 50% to 75%, and no points for less than 50%. The Power Stage points are not subject to the attribution of reduced points.